I found another YouTube video featuring Amy Cuddy and her takeaways from her unique research on power postures. 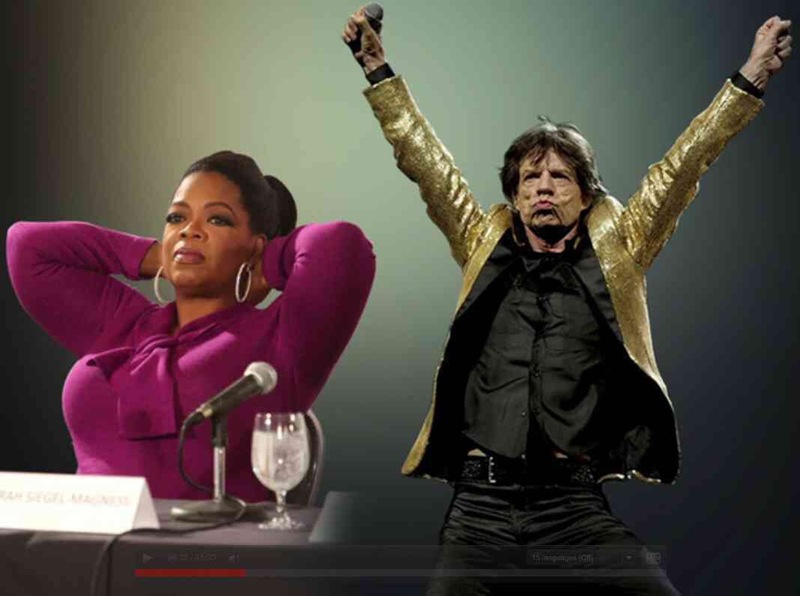 She illustrates how you can change testosterone and cortisol levels in your body by using power poses for only 2 minutes before starting your “performance”, and you will change how powerful you feel, and further how powerful and persuasive you are perceived to be to your ‘audience’. Now this is power body language – have a look and listen to Amy’s takeaways here. Now, I think you know there is a lot more to the equation than body language. Some say Body Language is 80% or more, and some say 80% is verbal communication that brings you the outcomes you pursue. Some say body language makes you more likeable, some say your words, and again some say you need both to be successful. I’m not here to preach one over the other. I’m here to share best practice insights and research that you can apply if you feel relevant, and find out whether it works for you or not. In this context what I share I use myself, and I think the balance between body and verbal language is highly situational and both are important. What I know from our research and my own experience is that verbal behaviours are core to my most succesful outcomes. At Huthwaite International we do dedicated research into Verbal Behaviours and how these correlate with successful outcomes in conversations. We observe sales champions and top negotiators who are the very best communicators in the world, and we know – at micro level – what outstanding performers do differently compared to their acceptable performing peers when applying verbal behaviours. Now, Amy’s talk does not focus on the verbal behaviours, however we know from our research that some verbal behaviours strongly correlate also to successful outcomes for both the individual and the business. We know also from the behavioural research that feeling powerful in sales, negotiation and meetings can relate to how well your prepare and plan your verbal performance, and this too will have a significant impact on your results. At Huthwaite International we say “Power is in the Head”, and that rung a bell with me when I saw Amy’s talk, although our research is based on verbal behaviours and some tone of voice parameters only. Now this is not to say that body language does not have a place – of course it does. Amy’s research adds simple and easy controllable parameters to the equation when preparing yourself and meeting with people. Try it out – it works for me. I know from my own experience that it will help you feel powerful and stand out in your performance if… your verbal communication is outstanding as well… and that’s my additional point to Amy’s key messages. At Huthwaite International we know that the Verbal Behaviour Vocabulary very well. It is huge – it’s taken 40 years of global & cross cultural observations and research, thousands of hours crunching collected data and interacting with around 14.000+ clients in a year to find what makes the best stand out from the rest. We have found so far approximately 120 destinct verbal behaviours being applied. However, in interactions in sales, consulting, service, negotiations and meetings we have a span from 9-21 differentiating verbal behaviours you should know how and when to apply to achieve outstanding behavioural performance levels and by this outstanding results in your interactions with other people. Amy uses the short Venture Capitalist pitch in her example to illustrate outcomes of using power poses before your pitch. If you do a short and crisp pitch in front of a VC, and you have only body language and no voice to articulate your unique value proposition, I think you would agree that applying also verbal behaviours performed at outstanding levels will make a significant difference and impact on the VC’s, don’t you think? That element is a part of the message, however not very clear in Amy’s talk, her focus naturally being on the power pose message. The good news from my perspective is that Amy’s power postures compared to other visual cues are simple, specific, definable, controllable, easily applicable, measurable and links to high performance outcomes. The same goes for the best practice verbal behaviours you can choose to apply in your sales and service conversations, negotiations or even in the meetings you attend. Together, these behaviours all makes up a very powerful management tool box. As a manager you would need to know what to look for and coach, namely the best practice behaviours that will help your people stand out both in body language and verbal terms. I use Amy’s power poses in my preparation and planning to complete my verbal behavioural performance during interactions with clients and prospects. For example It works very well, and it adds to the power I have build in my head through out my preparation and planning of my negotiations – it’s the final thing I do, and it feels good. Most important I get very good feedback and results from clients on my interactions.